Like many of you, there are some items in my home that I really treasure. but I would really love to revisit the story all over again. It is a little long, but I hope you will read it anyway. I noticed a painting on the wall. It was a painting of a building---the very building the shop was located in. as well as an approximate price. considering the work & detail involved. 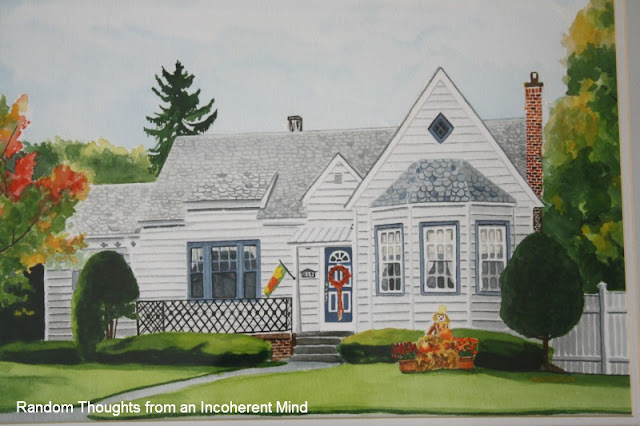 I would love to have a watercolor painting done of our house." Forward to a year later, Christmas Eve 2002.
when suddenly there appeared a strange, unwrapped box. and noticed everyone was looking at me. which was unusual, so I figured this box must be for me. I took one peek inside the box and realized what it was. Through tears, I pulled the painting out of the box, completely shocked. One look at it and I couldn't stop crying. It was so beautiful! The artist didn't miss a detail. It was perfection. that he remembered it and surprised me with it. This painting has remained one of my most favorite treasures. me like he did. That, too, was perfection. I hope you enjoyed my little story today. Thanks for visiting and thanks for always being so kind to me. What a precious story! How nice that he had this painted for you! It's lovely! I know you will always cherish it and I think being at Christmas makes this even more special! Hi Gina! Oh, what a precious gift and I know this memory has engraved itself upon your heart! What a sweet hubby you have! Something you will always treasure. Such a beautiful painting. Your HUbby is a keeper. 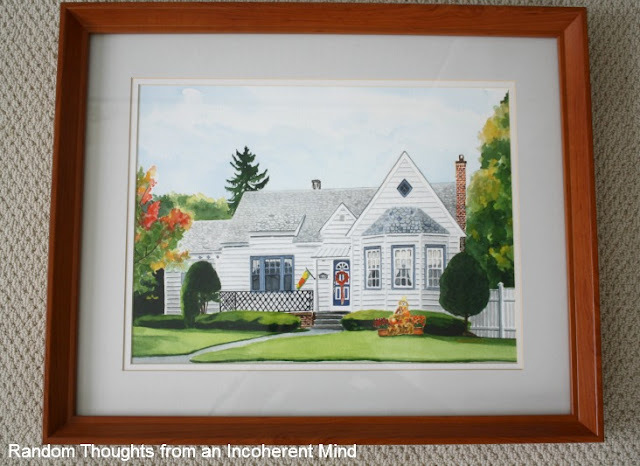 Wow, what a beautiful painting, touching story and of course your home is gorgeous!! I love it!! Thanks for sharing such a beautiful story. The artist certainly did a good job with your painting. I know you treasure it. What a sweet memory!!! Even sweeter hubby!!! Very fun story! I think the author captured the charm of your home. Love your story! What a wonderful keepsake....it is beautiful. 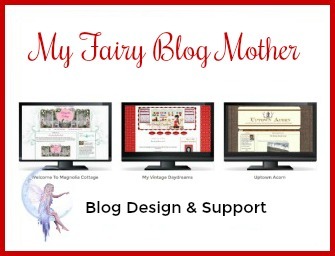 Oh no, I have got to stop sneaking a peek at your blog during work! Your sweet story got me all teary, that was a little hard to explain. What a beautiful gift! What a beautiful story and what an incredible gift. What an amazing Christmas present. What a sweet story! That painting is beautiful Gina! What a sweet hubby you have. Love the cute painting. Oh such a fond memory. What a sweet husband you have, Gina! True treasures of the heart! Your home is beautiful. Your watercolor is a treasure true. Thank you for sharing such sweet romance. How sweet...he is a keeper for sure! I love it! What a sweet husband you have, Gina. I love your home. what a beautiful thoughtful gift! nice hubby!! Beautiful story and painting. 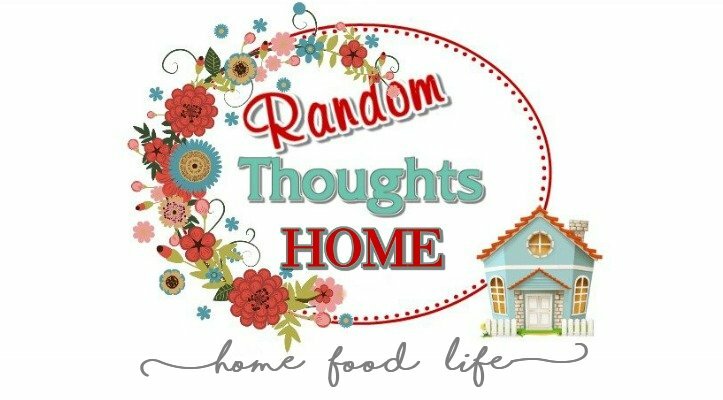 I've often thought I'd love to have one of my home too. Maybe our husbands listen more than we think. I tried to comment last night but something wouldn't go...just in case you see this twice! Gina!! !...I'm about to cry,but a happy cry,love this story,I had not heard it,your painting is incredble! !I do love this so much,I want one of our home now!! !..you've got me thinking...hope my hubby is as sweet as yours. Awwww, that is just so sweet Gina. I tell you, your hubby is definitely a keeper...Soooo sweet. What a special, thoughtful, loving man your hubby is, Gina!! That was the sweetest story and it made my day. We are blessed!! I'm so glad you shared this again because I must have missed it the first time. This is a treasured heirloom. Quite a guy that husband of yours! Oh, how I love this! My mother-in-law has a watercolor of the house my husband grew up in at hers. I've always loved it. Me? I like to buy watercolors of favorite places in my life and display them. I have the inn where we spent our wedding night, for example, and the bell tower at the tower where both daughters went. Wow! What a sweet thing for him to do! Beautiful home and painting! What a wonderful story and amazing gift! The painting is just gorgeous! Ok, you have me in tears, gorgeous picture...A real keeper...Your husband! Gina, what a precious gift. I love the detail and the watercolor is simply gorgeous. What a sweet thing for your hubby to do. I can see why you had tears streaming down your face. Priceless for sure! Hang on to that guy. and The picture is a treasure. I am here visiting from Grandma Goodwill - I am so sad she is leaving. Anyway - your home is gorgeous and you are a lucky wife! Gina, That is the sweetest think I have ever heard. What a loving and thoughtful act. I know that will always be a treasured gift and your husbands act of love will always be treasured. I just want to cry too. Gina, please excuse my spelling. I was so touched, I didn't proof my comment. What an amazing treasure! And what a gorgeous home. And what an incredible surprise! How neat! I love watercolors by other artists. I don't use the medium because it is so unforgiving! I tend to buy watercolors when I buy art for that reason. Cute post! I'm glad you have things in your home that you really like and don't just have things to impress other people. You should owns things because they make you happy.